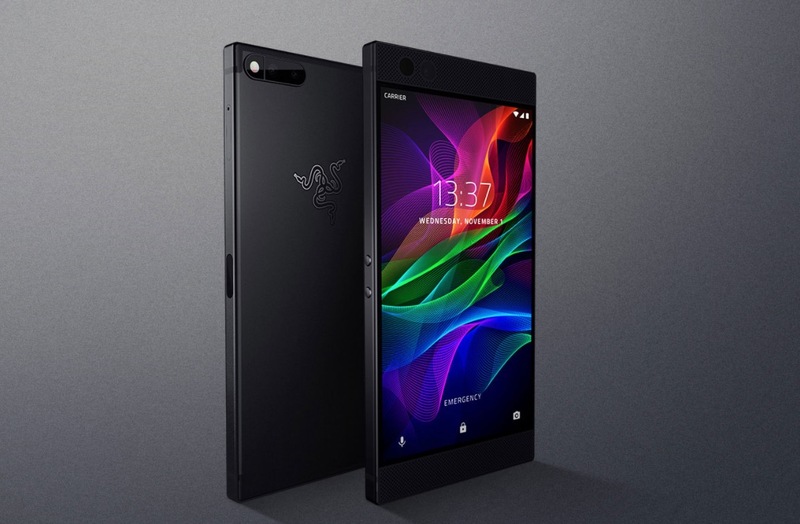 The first Android-powered smartphone from Razer is now official, and on paper, the Razer Phone sounds sick. Inside the phone is a Snapdragon 835 processor with 8GB RAM, 5.7″ QHD LCD display with a 120Hz refresh rate, 4,000mAh battery with Quick Charge 4+, and dual front-facing speakers. Sounds pretty good for all you mobile gamers out there. Here’s the full list of specs for the Razer Phone.